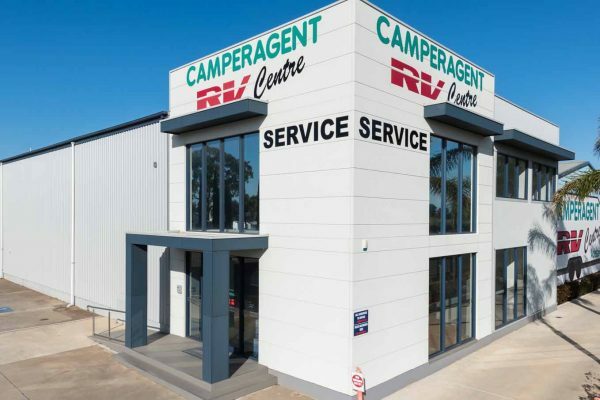 Camperagent RV Centre in Adelaide and Melbourne are currently looking to buy caravans for sale from the public. 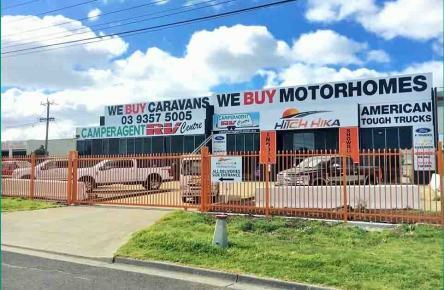 Established over 20 years ago on the north of Adelaide, the Munro family have been actively buying used caravans and motorhomes for sale from all corners of the country. There are many reasons why people may have their caravans, motorhomes, Camper tailer for sale. 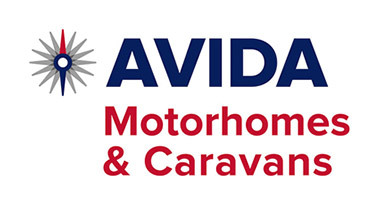 If you know someone who is not using their caravan, camper, or motorhome please consider letting them know that Camperagent RV is always buying caravans, camper trailers, motorhomes and Campervans . 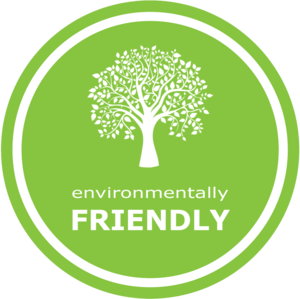 Late model or older caravans, pop tops or wind up campers are always welcome and we pay cash on the spot with no fuss. 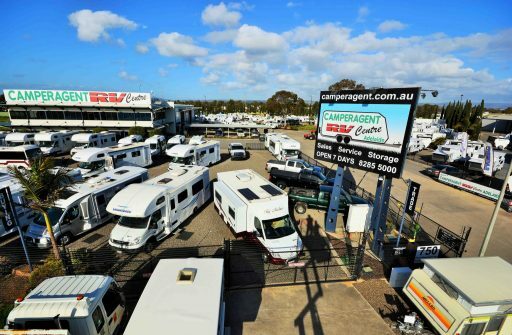 Camperagent RV Centre also have a huge range of new and used caravans and Camper trailers for sale. We also have a large range of new and used motorhomes and campervans for sale. People starting out with camping holidays with their family often prefer to buy smaller campertrailers and at Camperagent we have a good range of new and used campertrailers for sale as well. Trade ins are welcome so if you are looking to upgrade to a larger caravan or perhaps move from a caravan up to a motorhome, Camperagent can help you with all sorts of options to consider. We also offer caravan and motorhome storage Adelaide at our service department which can be short or long term. We also offer Caravan Rentals.